This post has been made possible by IPVanish. We only work with brands that we know you’ll love and that offer our readers great products and services. Plus we’ve got a discount for ya at the bottom of this post! For those times when you’re feeling a bit homesick or hungover while you’re abroad, it can be frustrating that you’re not able to access your favorite online subscription sites. Sometimes a binge session of Netflix is just the thing you need to feel better and there’s nothing worse than seeing that message pop up saying that access is denied in your country. 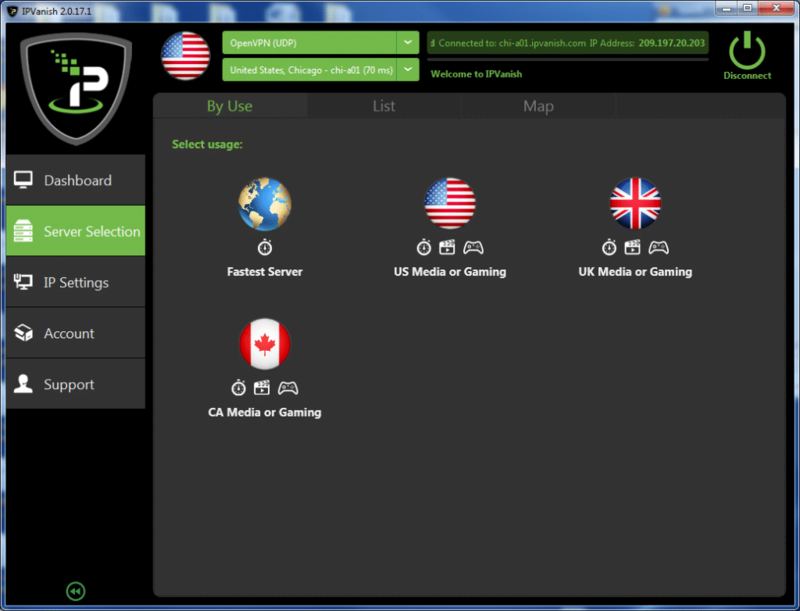 And depending on which country you’re in, you may not be able to access any social networks or Skype either. That’s where IPVanish comes in. Without getting too technical, IPVanish is a VPN (Virtual Private Network) that can change your IP address so that it appears that you’re browsing the internet from your chosen country. This means that sites like Netflix, Hulu and more will think that you’re, say, in the US, and therefore will let you watch all of the TV shows and movies that Netflix offers to its US customers. There are other sites that can hide or change your IP address but there are a few reasons why IPVanish is different. 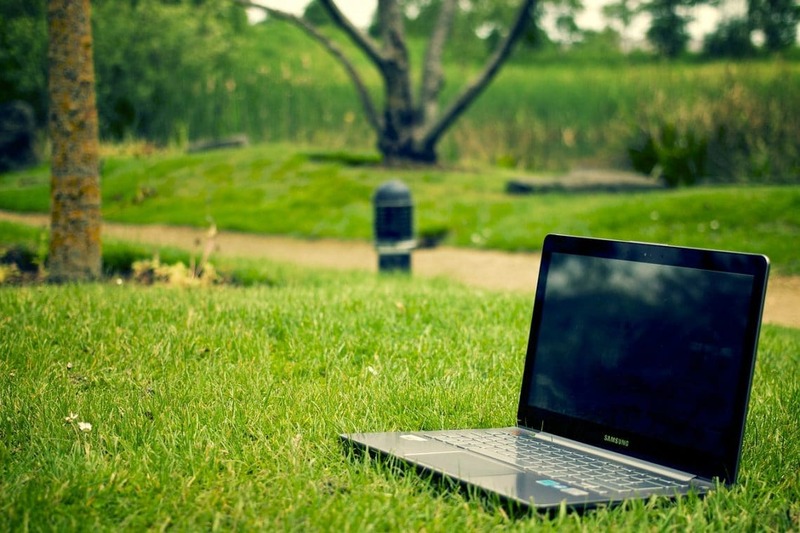 Your internet security is at risk when you’re using public wifi networks or even private ones at hostels or hotels. If you’re using your credit card for any transactions that you do over the network, you never know who’s able to hack the network and access that information. IPVanish adds an extra layer of security so you can feel safer using these networks. You can learn a bit more about how secure your internet browsing on public wifi is in this LifeHacker article. Did you know that some internet service providers deliberately slow your internet down when it detects that you’re using a streaming service like Netflix or Skype? 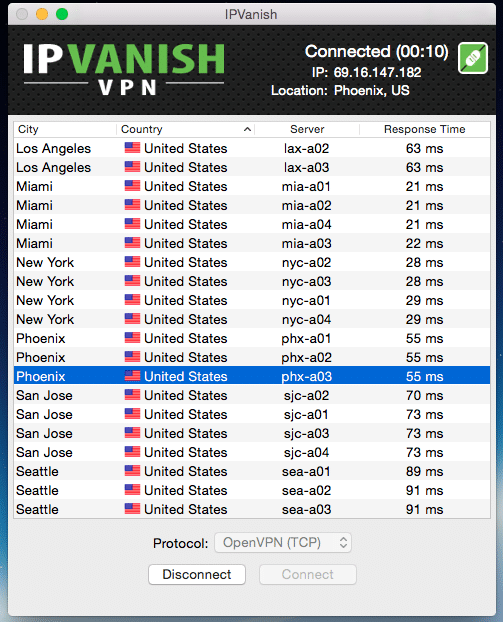 Using IPVanish prevents ISPs from tracking this, meaning that your internet speed will always stay the same. This is useful if you’re on a public network as well, as they may do the same. If you’ve ever had to contact your bank while you’ve been abroad then you know that dealing with support teams can be difficult when you’re in a different time zone. IPVanish offers 24 hour support so you won’t have to wait half a day to get some help from the other side of the world. If you aren’t thrilled after using IPVanish for a week, you can get your money back. Using a VPN is useful for when you’re back at home too. It will still offer you that extra layer of security as well as prevent your ISP from slowing your internet down during your Youtube binges. It’s great for sports fans who like to watch international soccer or rugby matches, or for those who studied in London and are longing to watch their new favorite program on the BBC iPlayer. Visit IPVanish’s website to see subscription options and to learn more about the service.